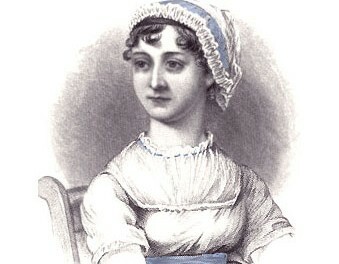 Jane Austen exhibition reveals author’s life and brings new prominence to her final resting place. Jane Austen exhibition reveals author’s life and brings new prominence to her final resting place. As the bicentenary decade of Jane Austen’s heyday and early death approaches, a new permanent exhibition at her resting place in Winchester Cathedral opened to unveil the life and times of the renowned author like never before. The exhibition and supporting events come as this decade marks 200 years since Jane Austen wrote her famous novels. They are: Sense and Sensibility(1811); Pride and Prejudice (1813); Mansfield Park(1814); Emma (1815) and Northanger Abbey and Persuasion (both 1817). She was born in 1775 and died in 1817. The exhibition is open during Cathedral visiting hours, and visitors will be able to enjoy the rest of the Cathedral’s treasures during their visit. There is a small charge to visit the Cathedral, and an annual pass costs just £10. Please contact the Cathedral if making a special visit, as occasionally services and events may limit access to the exhibition. Chatsworth was used as Pemberley, the residence of Mr. Darcy in Pride and Prejudice. One of the greatest writers in English literature will appear on a Bank of England banknote.